A hammer toe is a condition in which the toe has an unusual bend in the middle joint. 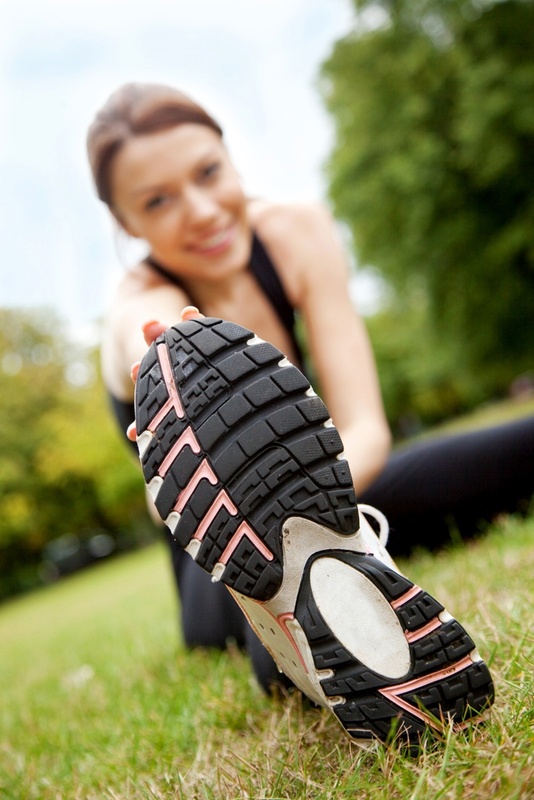 Experts attribute the unevenness to the muscles responsible for holding the toe straight. Also, certain types of shoes, diseases, and trauma on your foot could have a hand in the development of a hammertoe. The ligaments and tendons around this portion of the foot may also be affected. The short answer is Yes. Yes, you should you should go to the doctor if you suspect your toe is broken. When you drop a weight on your toe or stub it, it’s difficult to say what comes first, the swearing or the pain. And if it is indeed broken, it's hard to believe how much a small bone can wreak such havoc. However, on the brighter side, most toe fractures require simple treatments such as buddy splinting and probably a wider stable shoe. 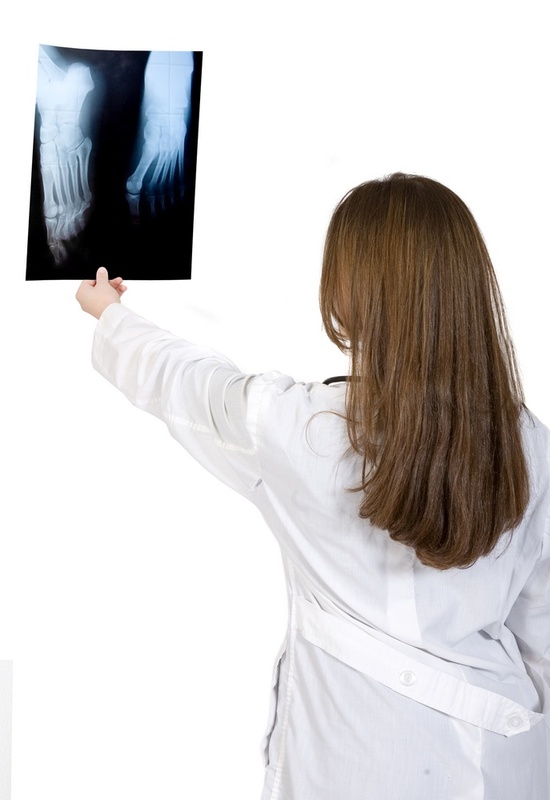 Some toe fractures, though, may require surgery to allow them to heal in the correct alignment. This is the main reason why you may need to have your toe sprain or fracture evaluated. A study by the National Center for Biotechnology Information (NCBI) states that about 14% of the U.S. population suffers from onychomycosis (toenail infection) at some point in their lives. Toenail infections are unpleasant and some can even be disgusting. The fungi causing onychomycosis are mostly present on the body’s skin alongside other bacteria, but once the fungus overgrows, an infection is imminent. 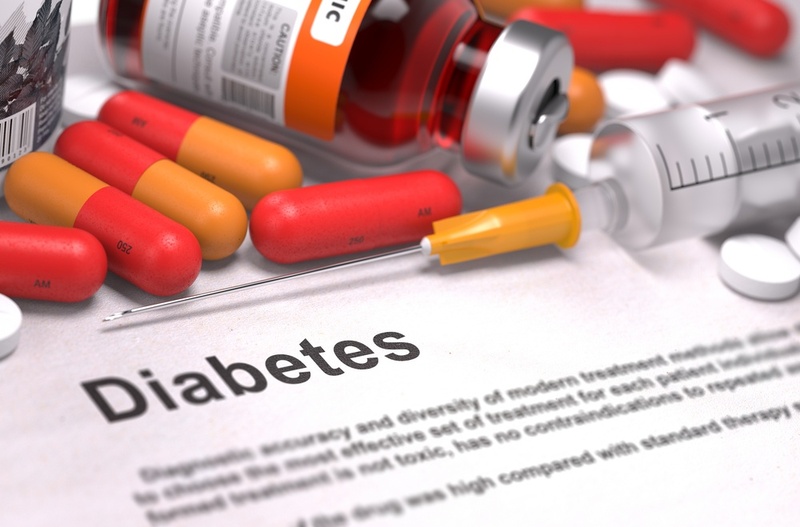 Diabetes may cause nerve damage or neuropathy in your feet as a result of reduced circulation. The nerves that are most affected by diabetes are often the body's longest nerves, running from your back to your toes. The way your body works influences diabetic neuropathy and could place your feet at risk before you're aware you have a problem. 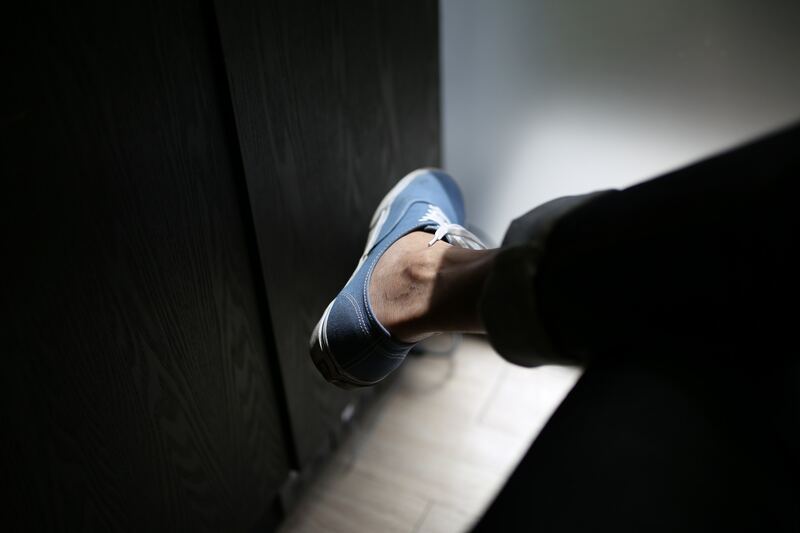 You may already be observing the ways that growing older can change your face, your metabolism and your ability to recover from strenuous exercise — but did you realize that aging also affects your feet? 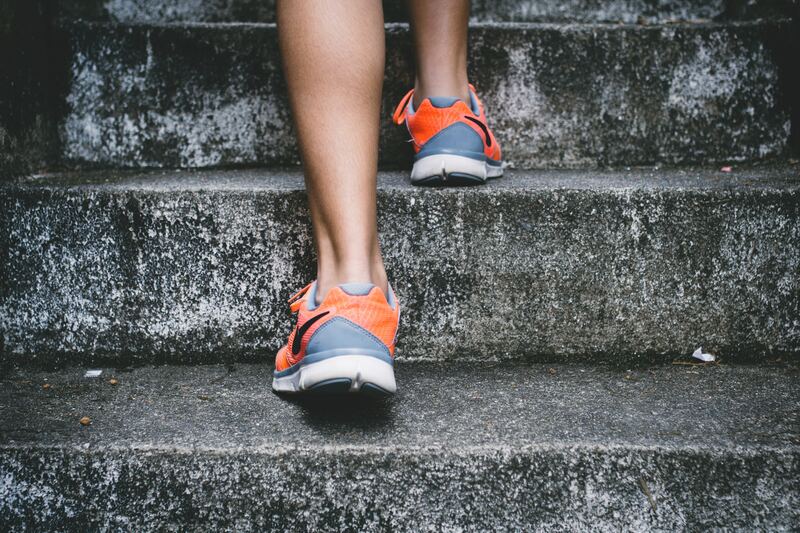 Whether it’s the development of hammertoes and bunions, a slimmed-down appearance, or a newfound susceptibility to slow-healing wounds, spending decades on (and off) your feet can have quite an impact. Read on to learn more about five of the unique ways your feet may change as you age. If you experience pain when walking or standing and notice a thickened and fleshy, callus-like growth on the bottom of your foot, you could have a plantar wart. This is a noncancerous skin growth caused by a viral infection in the top, superficial layer of the skin. 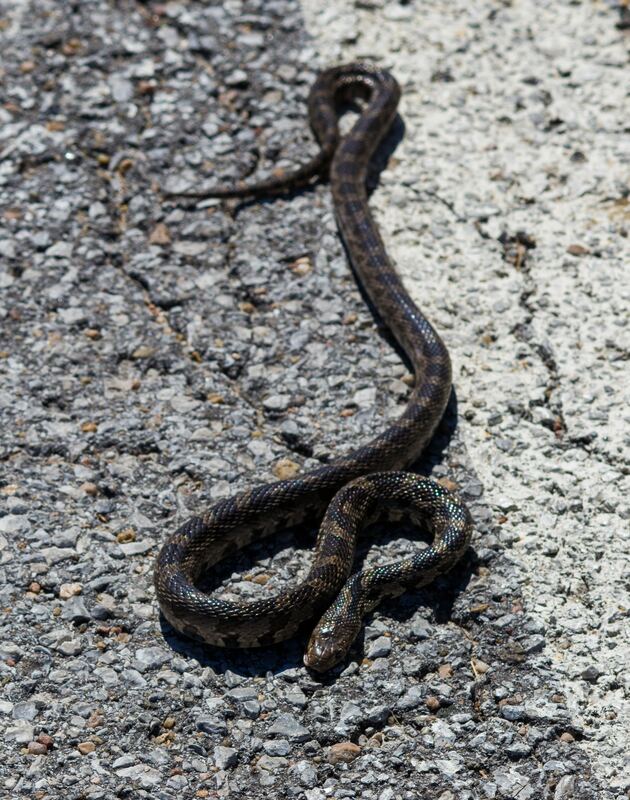 Fifteen potentially dangerous snake species or subspecies call Texas home, but more people die every year from lightning strikes than venomous snakebites, according to the Texas Department of State Health Services. On average, one to two people in Texas die annually from venomous snakebites.